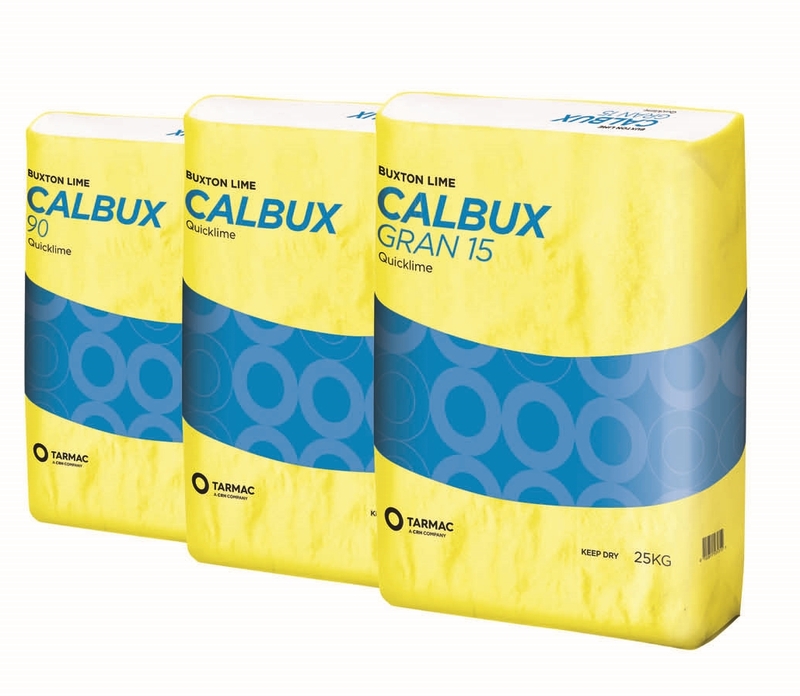 Available in a wide selection of sizes and different reactivity characteristics, Calbux quicklime range is recognised all over the world for high purity and consistent chemistry. To see the gas prices used to calculate a monthly lime energy surcharge please click here. Tarmac © 2018 | Tarmac Trading Limited Registered in England and Wales. Company No. 453791 | Tarmac Cement and Lime Limited Registered in England and Wales. Company No. 66558 | Tarmac Services Limited Registered in England and Wales. Company No. 8197397 Registered address Portland House Bickenhill Lane Solihull, Birmingham B37 7BQ VAT No 143 7761 02 | Tarmac Building Products Limited Registered in England and Wales. Company No, 4026569 Registered address Interchange 10 Railway Drive Wolverhampton WV1 1LH VAT No 143 7761 02 | ‘Tarmac’ and the ‘circle logo ’are registered trademarks. ©2018 Tarmac Trading Limited. | Tarmac Trading Limited and Tarmac Building Products Limited are authorised and regulated by the Financial Conduct Authority for consumer credit.